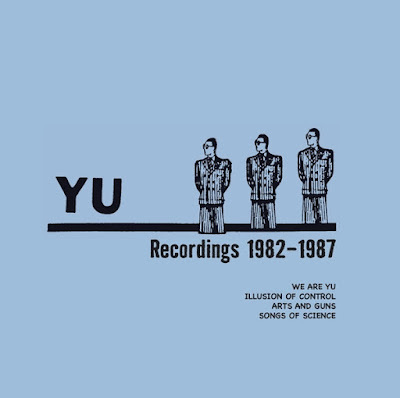 A1 to A8 were previously released on We Are Yu (1982). B1 to C3 were previously released on Illusion Of Control (1985). C4 and C5 were previously released on Art & Guns" (1986). D1 to D7 were previously released on Songs of Science (1987).